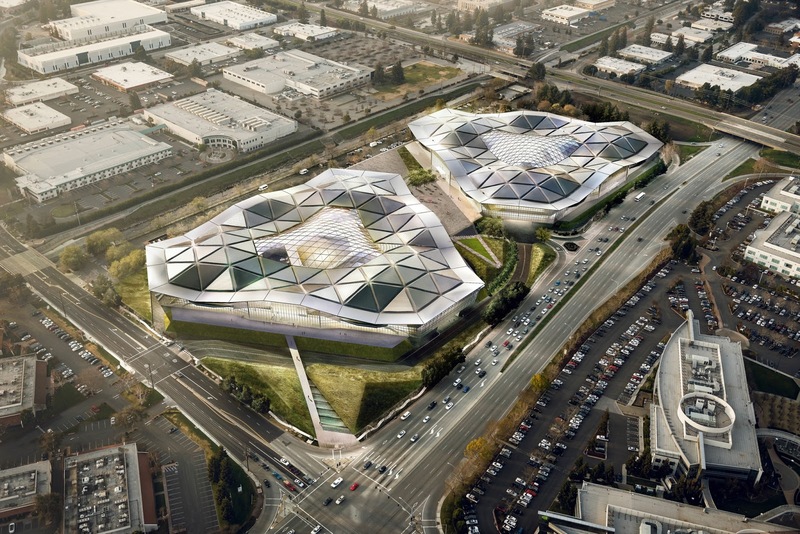 Celebrating its 20th year birthday, NVIDIA has announced plans to build a building that looks if not completely alien than at the very least reptilian. 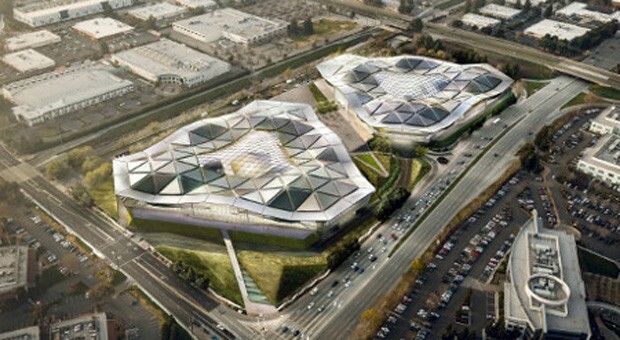 The new campus will be right across the street of Nvidia’s existing headquarters in Santa Clara. Nvidia co-founder, president and CEO Jen-Hsun Huang wrote in a blog post that the project is meant to be “the symbol, the physical manifestation, of our vision for the company”.